In almost all companies, HR files contain sensitive & confidential information about the company, it's policies, details of all employees, accounting, etc. So, if such information is leaked, it not only affects the reputation of companies but their business also. 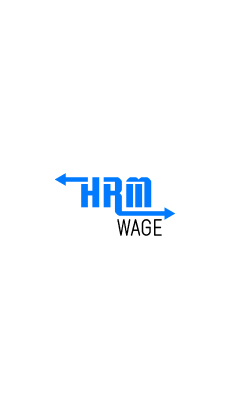 So, just strengthen your the security of your important data with HRM wage. Forget the hassle of files. 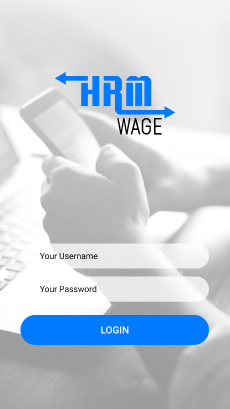 Use HRM wage to store all data of employees at one place with an additional security layer. HRM wage is safe for use. 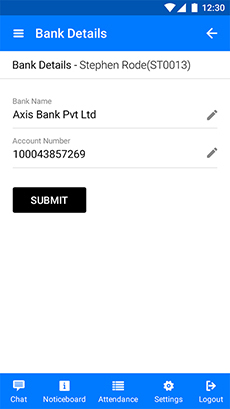 It asks individuals to prove their identity and prevents unauthorised access. 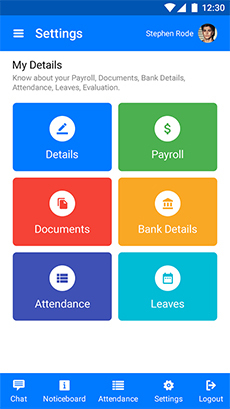 Our HRM software performs information minimization, allowing HR professionals to get the details of Employees in a click. 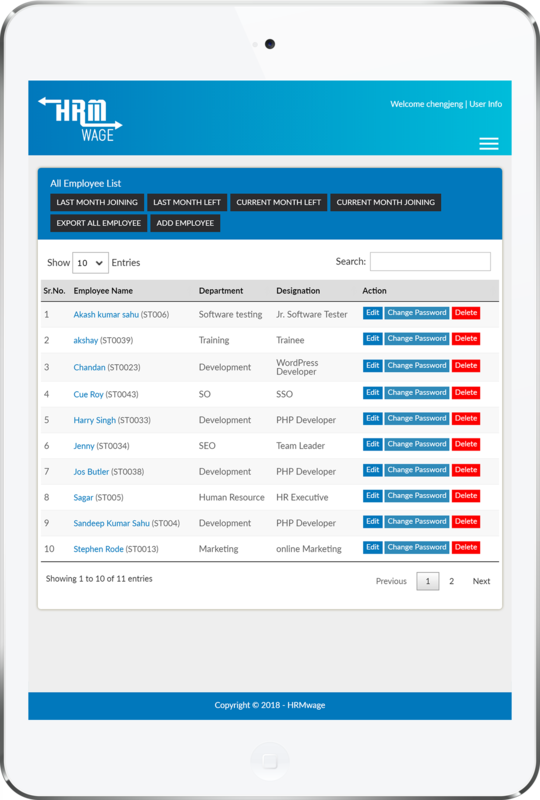 Instantly get info about any employee with a single click. 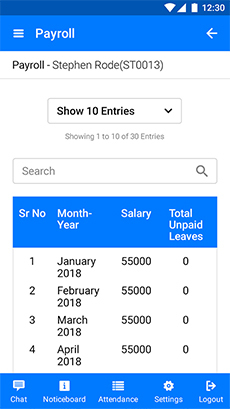 Make edits in Employee Database & add/delete data easily. If needed, you can use the two-step authentication to add an additional layer of security to your data. 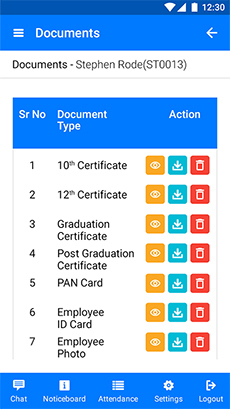 HR professionals can streamline the personal information of employees using this software and operate different HR activities easily. 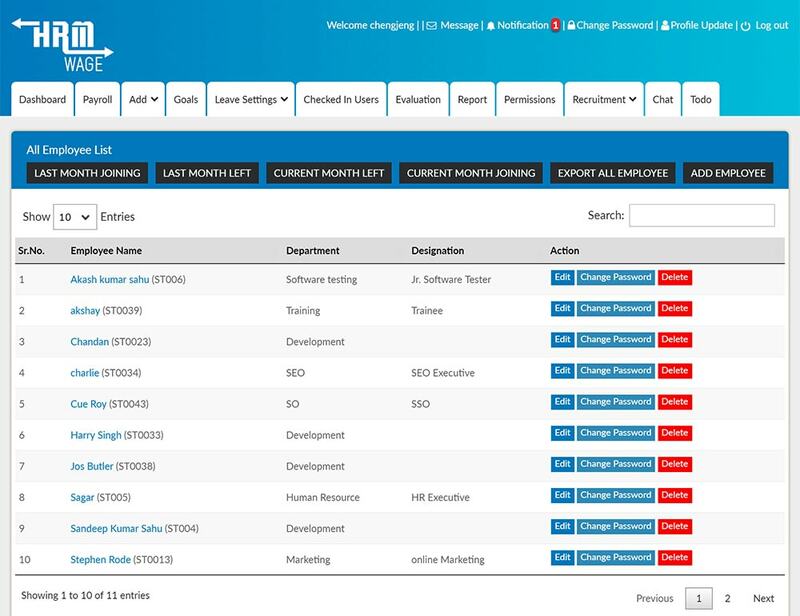 HRM ways allow you to supervise the system administration and user roles as per your specific needs. 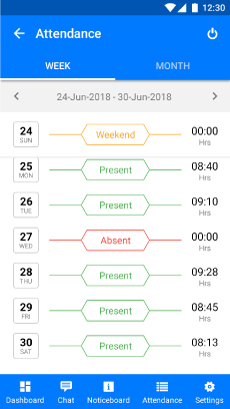 HRM wage instantly delivers SMS and email notifications when somebody tries to breach your data. Be aware and save your data from unauthorized access. 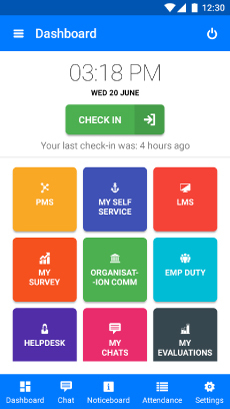 Within a few clicks, feed or delete your employee’s detail to the HRM. 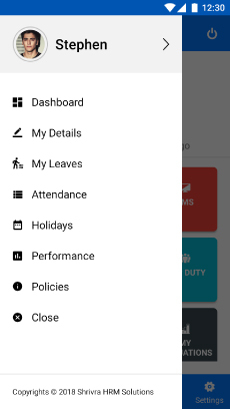 This helps you to clean unnecessary data off and keep the HR business going on. 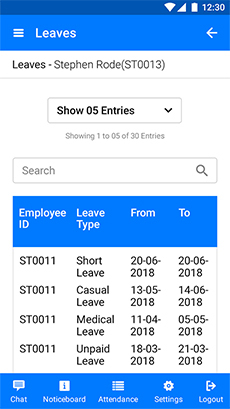 This HRM software automatically suggests you the details of employees if previously entered. 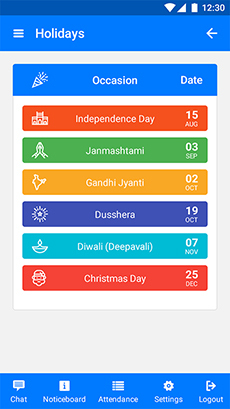 So, you can easily track their details and keep the business going on. Usually, it doesn't happen. But, if the HRM software stops its work all of a sudden, don't worry about its data. All your details are stored on its server. We will help you to recover the data upon your request. Over CRM software developers regularly audit its security features and make the necessary improvements if required. So, don't worry about the security of your employee’s data. 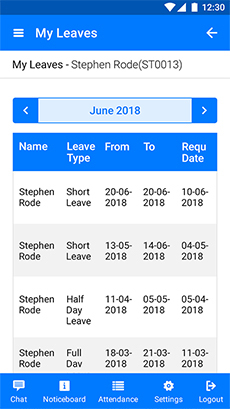 Want to access our HRM software? If yes, contact us right now! Once we receive your request, one of our Business Development Managers will contact you instantly and help you as per your request.